Responding to questions on reports that India will continue to purchase oil from Iran after November 4, State Department spokesperson Heather Nauert said this was "not helpful". 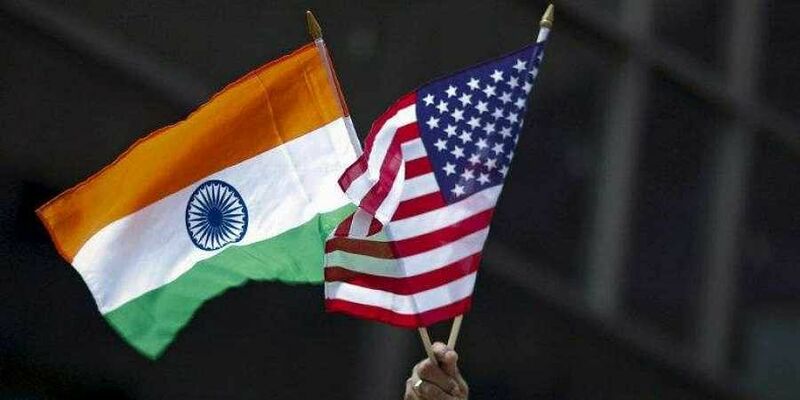 WASHINGTON: The US is reviewing "very carefully" India's decision to continue buying Iranian oil and purchase of the Russian S-400 air defence system, a top official has said, terming it "not helpful", days after President Donald Trump observed that New Delhi would soon find out if it faced punitive measures. The US is trying to cut off all oil imports from Iran to zero by November 4 following Trump's decision in May to pull out of the 2015 multilateral deal that eased global sanctions in exchange for curbs on Iran's suspected nuclear programmes and malign activities. India's Oil Minister Dharmendra Pradhan on Monday said that two state refiners have placed orders for importing crude oil from Iran in November. "Overall with regard to those sanctions that will take effect on November 4th - and you're referring to the oil sanctions for Iran and countries that choose to continue purchasing oil from Iran - we have conversations with many partners and allies around the world about those sanctions," Nauert said on Thursday. "We make our policies very clear to those countries. We continue to have conversations with the government of Iraq about that particular issue and the implications for the reimposition of sanctions that were previously lifted or even waived under the Joint Comprehensive Plan of Action (JCPOA)," she said. "The President had addressed it - I believe it was just earlier today -- which he was asked about that question about whether or not India would buy oil from Iran after sanctions are reimposed. And the President said -- and I'm not going to get ahead of the President, certainly - but he said we'll take care of that," she said. On the implication of the Countering America's Adversaries Through Sanctions Act or CAATSA on India after it inked the USD 5 billion deal with Russia to purchase the S-400 Triumf air defence system, Nauert said, "He (the president) was asked also about CAATSA sanctions and possible imposition of CAATSA sanctions. And he said, you know, India is going to find out. "And India will find out. We'll see. So I'm not going to get ahead of him, but certainly when we hear about things such as purchasing oil or the S-400 systems, it's not helpful. The United States government just reviews that very carefully," Nauert said. The Countering America's Adversaries Through Sanctions Act or CAATSA is a US federal law that imposed sanctions on Iran, North Korea and Russia. In Russia's case, the act primarily deals with sanctions on Russian interests such as its oil and gas industry, defence and security sector, and financial institutions, in the backdrop of its military intervention in Ukraine and its alleged meddling in the 2016 US Presidential elections.